Thank you for visiting www.jasonlmorton.com! This is a one-stop real estate website for all your home buying and selling needs in Charlotte, Lake Norman, or South Carolina. I’m a professional real estate agent who will help make your search for a new home an enjoyable experience. Are you thinking of buying a home in the Charlotte/Lake Norman area? Finding the right home can be a difficult process but no matter what you are looking for as an experienced Charlotte/Lake Norman real estate professional I can provide you with the resources you need to make the home buying process simpler, from specific Charlotte/Lake Norman neighborhood information, to tools to estimate your mortgage payments, and buyer resources and articles that will help you through the home buying process. My website also includes local neighborhood and school details, mortgage information, interactive maps, listings of properties of homes for sale, plus many more features. 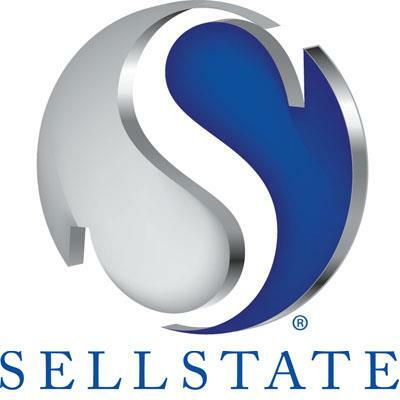 Thinking about selling real estate in the Charlotte/Lake Norman area? No matter which market you're in, you can use the marketing programs and experience of a qualified Charlotte/Lake Norman real estate professional like me to help sell your home quickly and at the right price. Learn more about my service, see information about recent home sales in Charlotte/Lake Norman, or contact me to get started today! Please feel free to contact me directly if you have any questions about the Charlotte/Lake Norman real estate market, or buying or selling a home in the Charlotte/Lake Norman area. 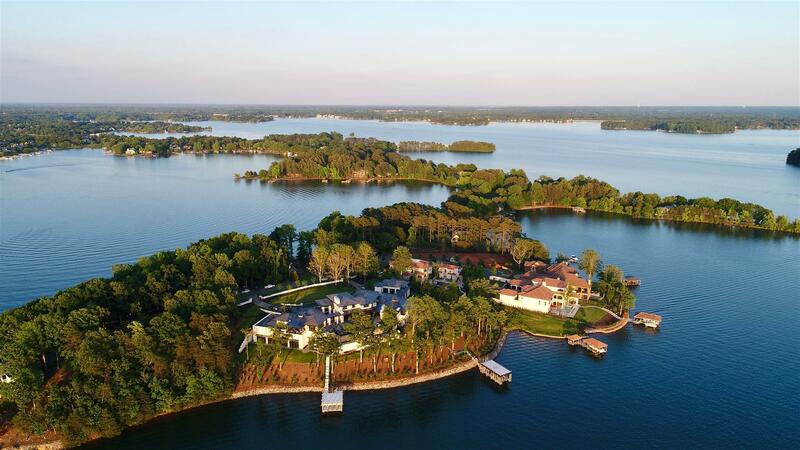 Lake Norman, the largest man-made lake in the Carolinas, is the place for fun in the sun! Created in 1963 by Duke Energy, Lake Norman is 34 miles long with 520 miles of shoreline. The area is separated by four different counties, Iredell County, Catawba County, Mecklenburg County and Lincoln County. Nestled on the banks of beautiful Lake Norman are the towns of Cornelius, Davidson, Huntersville, Denver, Mooresville, Sherrills Ford and Troutman. These unique towns present a wide array of leisure amenities for visitors and guests including upscale shopping, restaurants, NASCAR, fishing and other water activities. From Lake Norman, you may enjoy the ease of traveling anywhere in the state, being just north of Charlotte, while the mountains and coast are a short drive away. Whatever your desire, find it at the Lakeside of Charlotte. For more information about the Lake Norman area, visit www.visitlakenorman.org. “The Queen City”, “Crown Town,” “Buzz City,” “The QC,” “home”—whatever you call Charlotte, welcome. We hope you’ll stay a while. But whether you’re here for a pinch or have planted roots, we invite you to fall in love with the city in all the ways we have. What makes us a standout on this great, big map of phenomenal places? We’re not just one of a kind; we’re one of every kind. 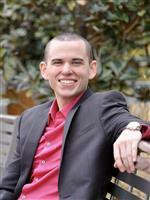 For more information about the Charlotte area, visit www.charlottesgotalot.com.